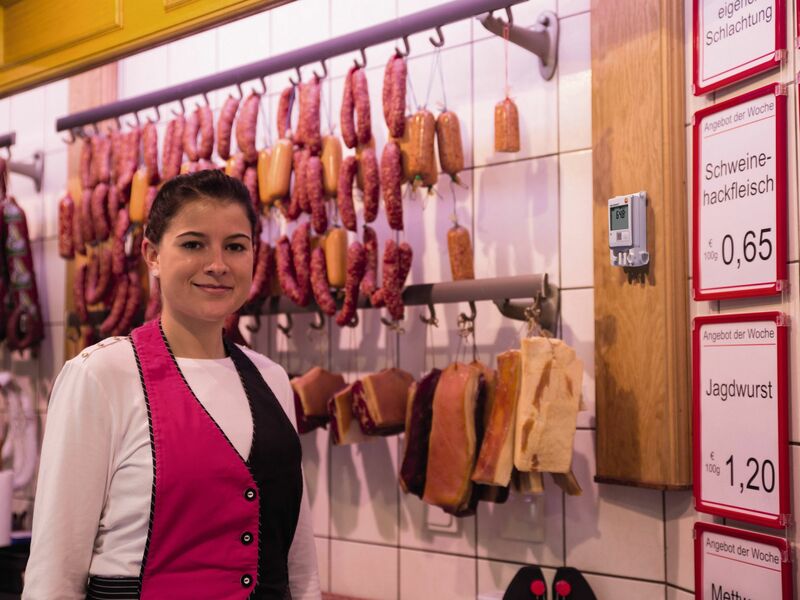 Bakers and Butchers deal on a daily basis with pastries, fresh meat and other products which can get spoilt easily. 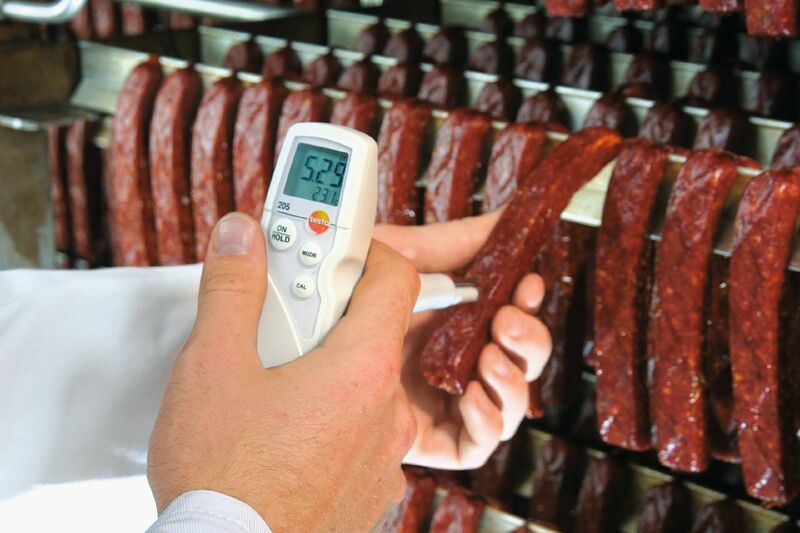 The monitoring of temperature conditions is crucial as the food stuffs must be of impeccable quality. 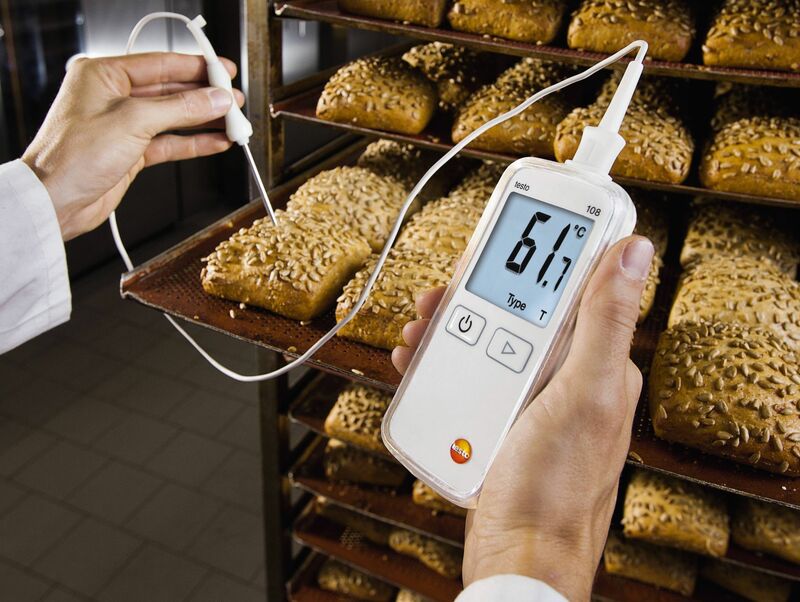 In bakeries and at butcher's business, you have to ensure that certain temperature values are not exceeded and hence need continuous monitoring. 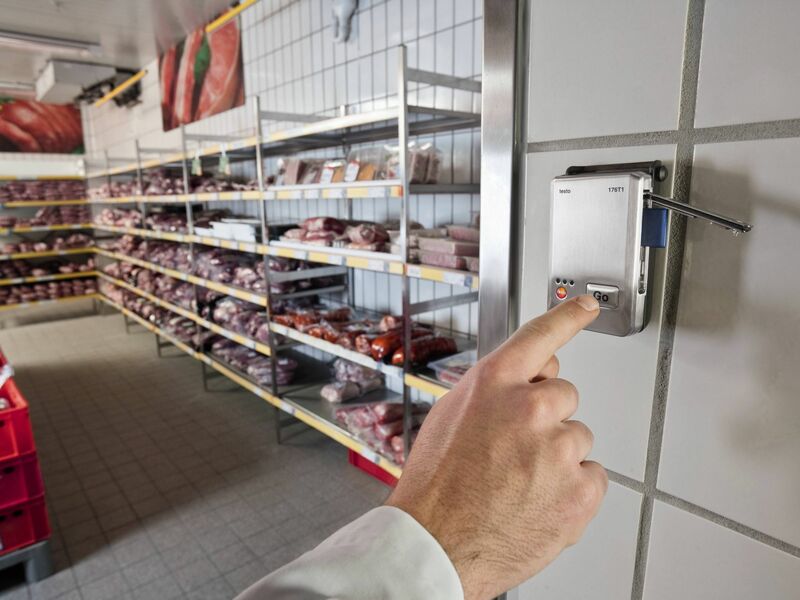 The pH value of foods has a direct effect on the growth of microorganisms and therefore on food quality and safety.